A flavoring typically in liquid form that is made from rum. 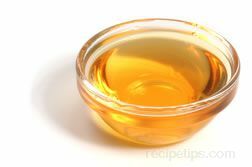 Although the alcohol content is very small, if a non-alcohol based extract is desired for various tastes or traditions it is available in some food stores. 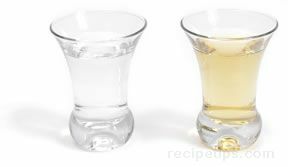 Rum liquor can be substituted for rum extract, however there is a difference in the amount required for both dark and light rum. 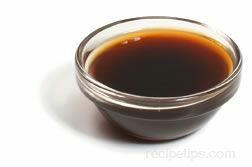 As a general rule, for recipes requiring 1 teaspoon of rum extract, use 3 tablespoons of rum or season to taste. For a more specific general rule, the ratio of light rum will be closer to 4 tablespoons while dark rum requires less, closer to 2 tablespoons. When purchasing extract, look for products that are labeled "pure" or "natural" so that the product is actually pure extract. If the flavoring is labeled as "imitation" it is actually made of all artificial flavoring and will not have the same rich flavor as pure extract. If an extract does not contain the minimum amount of alcohol, it is considered a flavoring, not an extract. 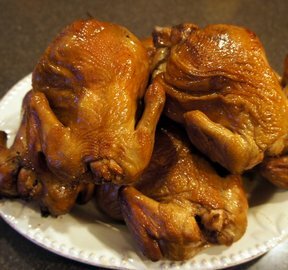 Extracts can be stored indefinitely without loosing much flavor. 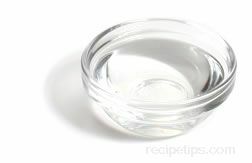 Keep the extract in a cool dry area away from heat and direct light in an air tight sealed container.